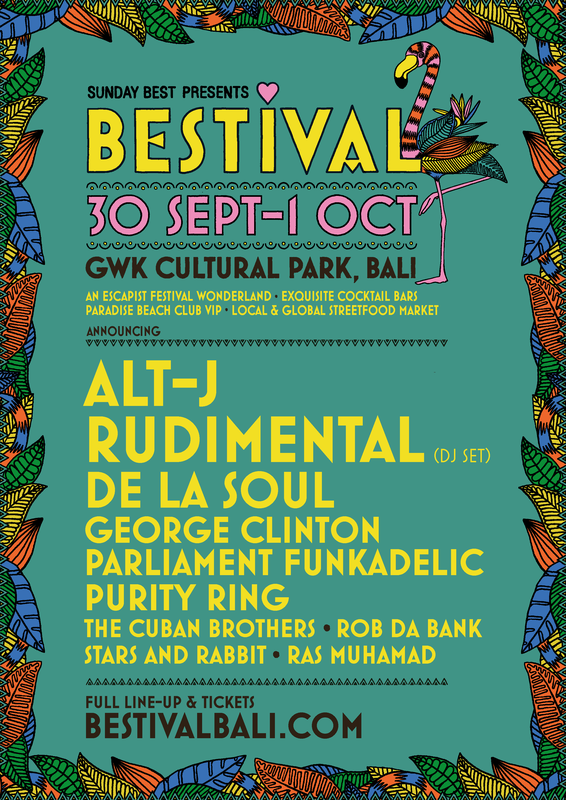 The good ship HMS Bestival is setting sail for new shores, with news reaching us that their first foray into Asia kicks off in Bali on 30th September and 1st October 2017. Providing the backdrop to the first ever show in Southeast Asia, is the stunning Garuda Wisnu Kencana. With breath-taking vistas across the tropical landscape of Bali, and with over 240 acres of parkland centered around 25m high limestone-carved cliffs, this beautiful venue will host some of the biggest international and local talent over two days. More artists are to be announced within the coming weeks.